Growing pesticide-free fruits and vegetables for my children is very important to me as a parent. I want to be able to provide food that I know is safe, so that my children can live a long and healthy life. 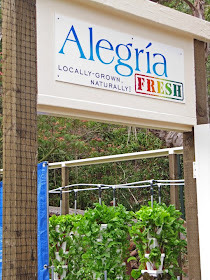 I have heard about some of the innovative growing methods coming out of the Laguna Beach Farm Alegria, and now so did the Japanese. Twenty-five adults from the Huntington Beach Sister city, Anjo, Japan, toured Alegria Farm over the weekend to learn more about Alegria Fresh Farms unique Verti-Gro System. The unique high efficiency hydroponic vertical farming method is a great resource for the Japanese to utilize small spaces for their farming needs. 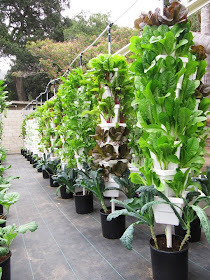 The concept developed at Alegria Farms grows greens using 90 percent less water, 50 percent less fertilizer, 70 percent less land while delivering 10 times the yield of traditional organic farming. 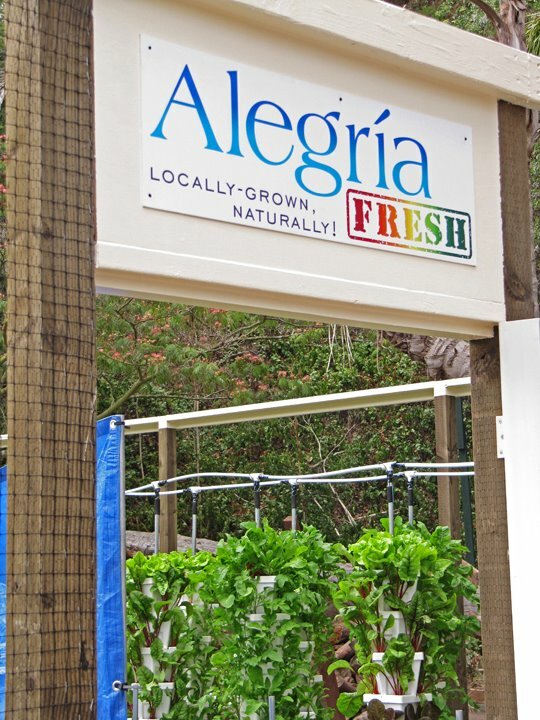 Alegria Fresh is located in Laguna Beach, and their innovative Verti-Gro Systems can be purchased at their farm or online.